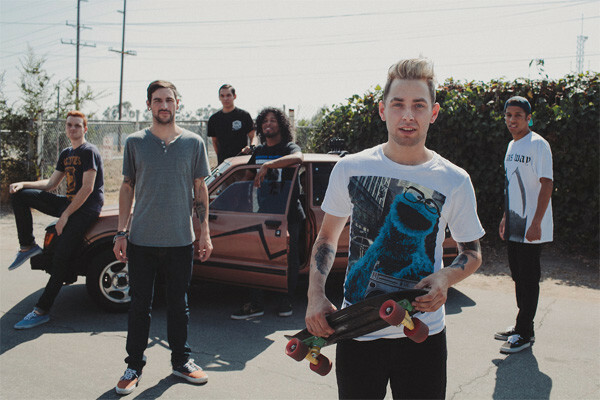 Issues have just unveiled another new track off their forthcoming self-titled debut album. Have a listen to 'Mad At Myself' below. 'Issues' is released through Rise Records on February 17. Want to know what we made of the album? 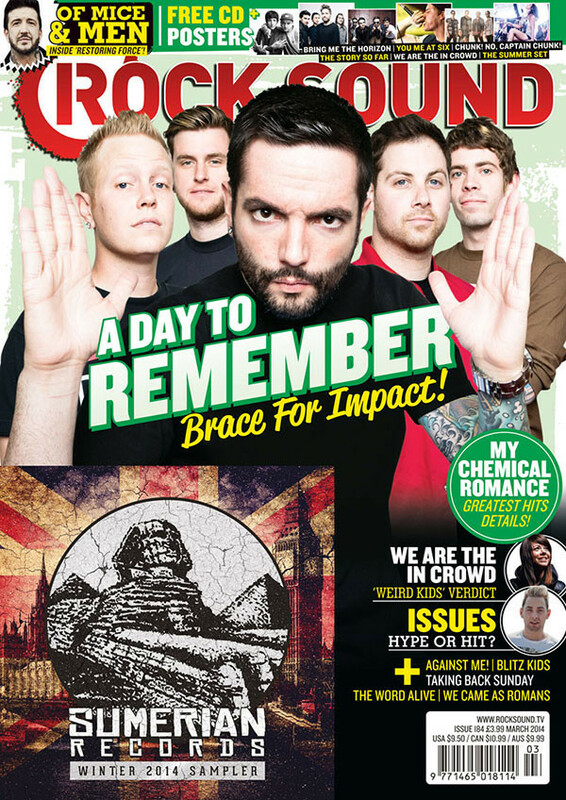 Then pick up a copy of the new erm, issue of Rock Sound - we've got our full verdict inside. Click here to download our digital edition or hit this link and we'll post you a new issue right away!